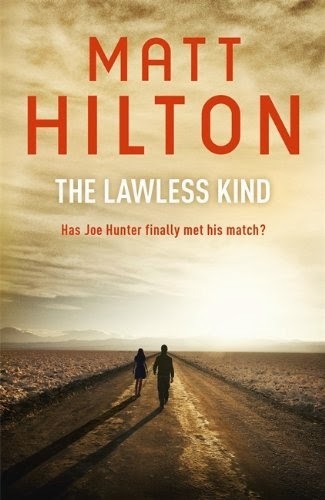 The Lawless Kind - Joe Hunter 9 - will be on general sale in hardback and ebook formats from 30th January 2014. Yep, less than a fortnight. Thanks to all my readers who have followed the series and are eagerly awaiting Hunter's latest outing. Hope you all enjoy it as much as I did writing it.